The recent Star Wars Celebration had plenty of intriguing factoids. So that desert planet featured in Star Wars Episode 7: The Force Awakens is not Tatooine, after all. It’s Jakku. 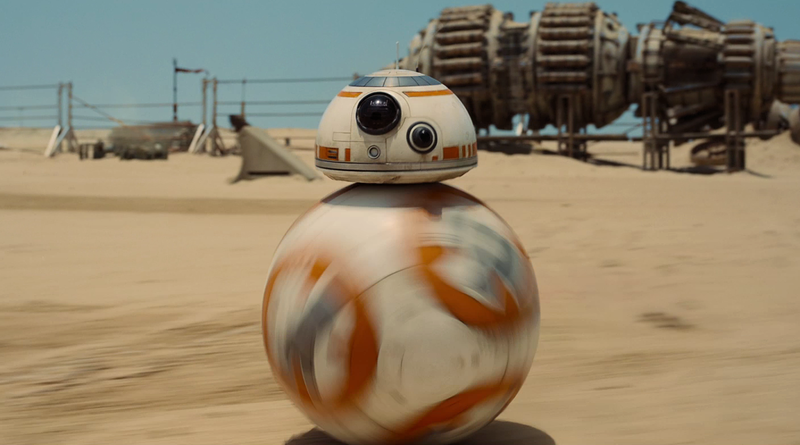 Further, we learned that the soccer ball like droid, BB-8, is not a CG character. Like R2D2, BB-8 is a real remote controlled robot. Recently, we investigated what it would take for robots to develop into our robot companions seen in such films as Star Wars. The fact that BB-8 is a practical prop indicates to me, that we are all closer to one day having a droid. 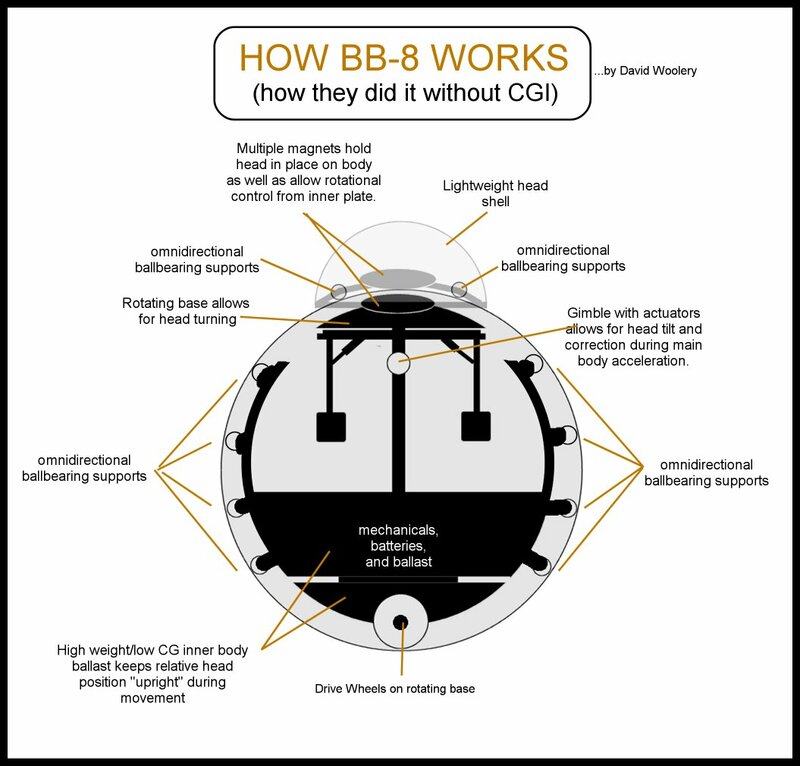 It turns out BB-8 was created by a company called Sphero. The startup, headed by CEO Paul Berberian, was selected for Disney’s accelerator program last year, along with nine other companies. According to Disney’s website, the three-month-long program picks tech startups who want to “make an impact on the world of media and entertainment,” giving them upwards of $120,000 in investment capital. It also matches each startup with a mentor from within Disney’s executive ranks. In this case, Sphero’s mentor was Bob Iger. When Mr. Iger saw Sphero’s technology in action, he realized the potential application for BB-8 and connected the startup with the masterminds of the Star Wars characters. BB-8 however is no mere remote controlled robot. This droid takes their app controlled robot ball to the next level. BB-8 moves so quickly, that people were convinced it had to be a CG character till it made it’s in person appearance. I will admit when I first saw BB-8 in the trailer I thought it was a bit goofy but after seeing it interact on stage, I can see the personality the puppeteer was able to bring out of the brief performance. BB-8 is truly a worthy addition to the droids of Star Wars, and since the company that made him is also in the business of making robot toys, it doesn’t take the force to see that one day soon we will all have a BB-8 droid of our very own.